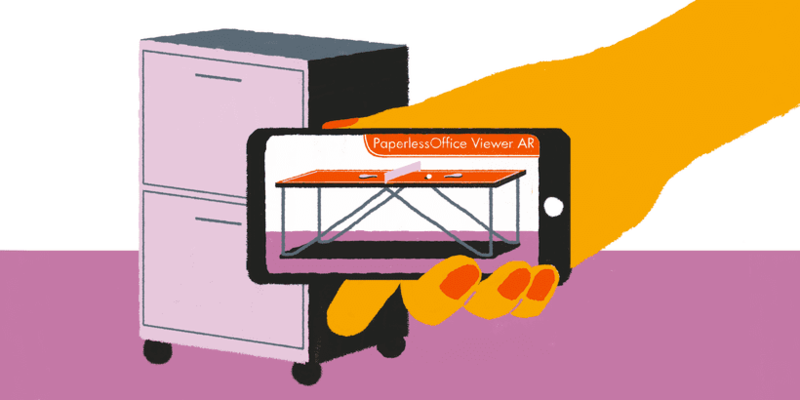 Many companies have begun their pursuit of a paperless office. How about yours? If it's something you've never considered before, this blog will explain the benefits and give you the motivation you need to go digital. And if a paperless office is something you've dreamed about for a while, but haven't yet implemented, the five step process outlined in this post will show you the way. According to a CareerBuilder survey, about 75 percent of employers say that more than two hours of efficient work are lost every day. But it is not always obvious what exactly kills your team productivity. Let’s break down how utilizing the following tips can help your teammates become more productive and efficient. Are you an early adopter? Do you like discovering and utilizing new technology? Are you always on the lookout to improve processes, communication or recognition at work? If so, you will be thrilled to see what Workmates can do. E-Verify is the government’s system for determining if people are eligible to work in the United States. At the moment, in most states, the use of E-Verify is optional. Will that change? Will E-Verify become mandatory and, if so, what should HR do? Retention is an often-overlooked part of hiring new developers. The necessity of keeping talent around is regularly overshadowed by the recruitment process itself. If retention is poor, employee turnover will grow — creating an inefficient loop of having to find new talent before you’ve finished filling the last position. A dangerous situation, in a field where skilled developers are more in-demand by the day. We are continually investing in our software. We're always rolling out changes that improve Workmates and solve enterprise problems, increase security as well as designed beautifully. And, of course, they're bug free, too. We know reading version notes in the app store isn't your idea of stimulating reading, so we try to communicate our innovations in other ways. These are enhancements that you can feel, see and touch, and Workmates is getting richer with every new release. At HR Cloud, we practice what we preach, which means we use Workmates to enhance our company culture just as we encourage you to do the same for the benefit of yours.